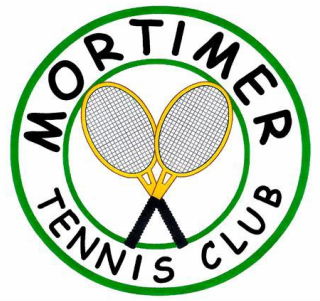 What's going on at Mortimer Tennis Club? For our Christmas social in 2018 we will once again be going to the Elm Tree at Beech Hill. Please do put Friday 7th December in the diary. suggested time is 7.30pm. We hope to see as many members as possible. Our Peter Tate cup will be awarded at this event. The beginning of season pic-nic and tournament was a bit low on members this year but all that attended enjoyed the food and tennis on what turned out to one of the better days weather wise. Our Club AGM will be held on Thursday 11th October at 7.30pm. Last year's documents are listed below. The meeting is open to all members and is a chance to make your views heard. The committee stands down and is re-elected. We need more committee members so please do think about helping your club continue to thrive. We generally meet twice a year and much of the day to day discussions are managed via email. Beyond this commitment, how much time you devote is up to you. Notes from informal meeting﻿ held in October Well worth a read as lots of ideas being discussed. Please say which group of people you think would join if we used your suggestion. Select the most important thing to you.